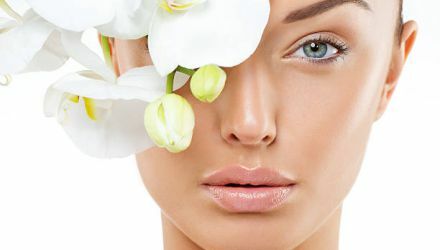 We offer a Laser Carbon Skin Rejuvenation Treatment here at Whiteroom Laser Ltd. This treatment is rumoured to deliver a picture perfect porcelain skin. This treatment is a much loved favorite of celebrities with the likes of Jennifer Aniston, Angelina Jolie and Kim Kardashiam all avid fans of it. WHAT IS CARBON LASER SKIN REJUVENTATION? This treatment is a non invasive and very much pain free laser treatment. 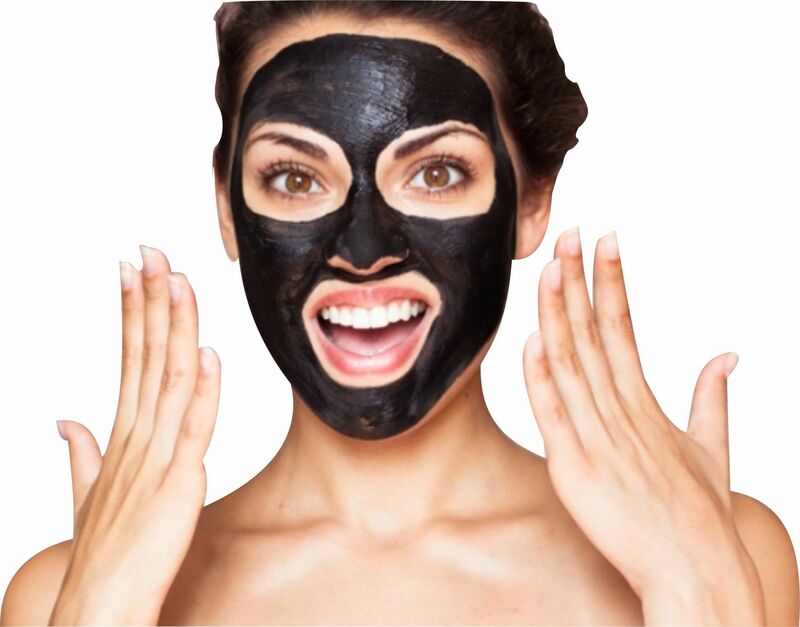 It is a great treatment for treating minor skin imperfections and giving your skin a glow from within. This laser facial treatment is delivered by A state of the art laser machine producing short, rapid and high intensity pulses of light with maximum capability for destruction of the debris clogged in the pores and upper layers of skin. During the Laser Carbon Skin Rejuvenation Treatment your face will be cleansed and a thin layer of carbon lotion is applied which is used to absorb the light from the laser and is then blasted off along with the superficial dead layer of skin as the laser is moved across the skin. The whole procedure takes 20-35 minutes to complete.